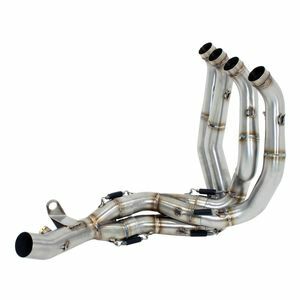 Your original factory exhaust system is designed with regulations and cost savings in mind which doesn't lend itself to aggressive sounding or free flowing exhaust systems. Certain models of Arrow slip-on exhausts can be combined with Arrow headers to completely replace the restrictive OEM exhaust system. 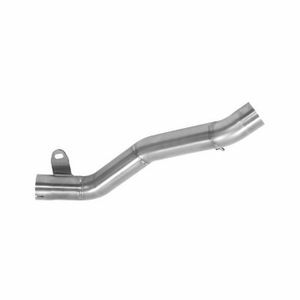 Each Arrow header and slip-on is meticulously designed and TIG welded superb performance and clean looks. Installing a set of Arrow pipes will make your motorcycle sound more aggressive as well as improve performance. Arrow's long history developing exhausts for high performance race bikes has made their current offerings a great option for anyone looking to modify their motorcycle.